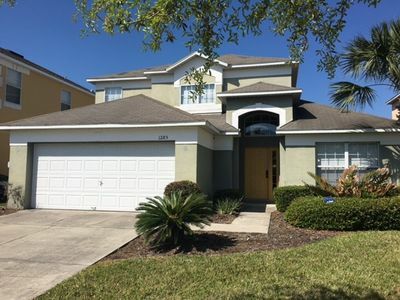 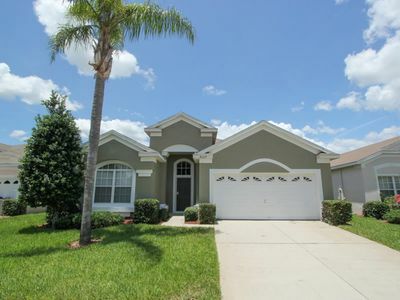 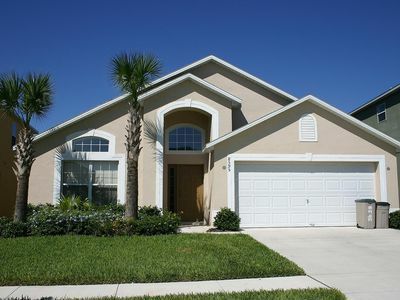 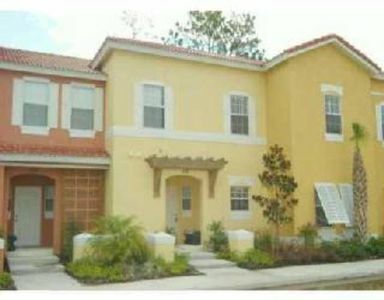 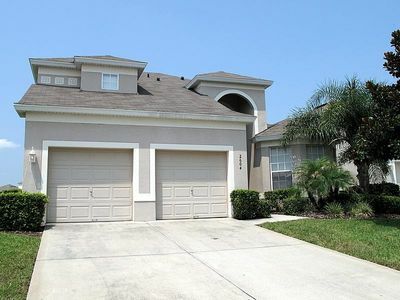 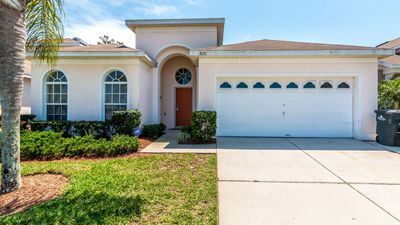 4 bedroom and 3.5 bathroom , very close to Disney world . 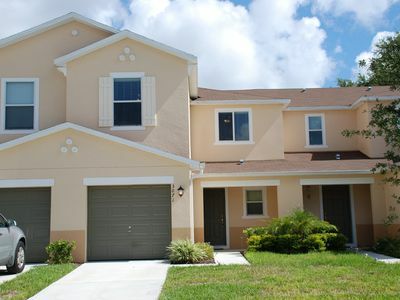 Just 8 minutes to Disney and 20 minutes to universal studios and 25 minutes to airport . 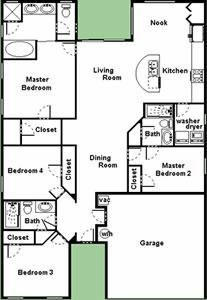 3 bedroom are up stair , one is a master room with a bathroom and two rooms share one bathroom. 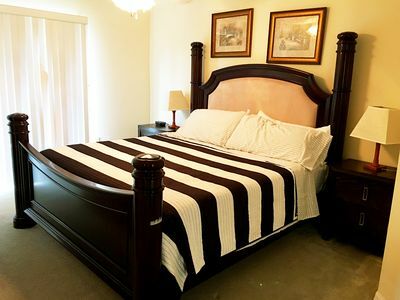 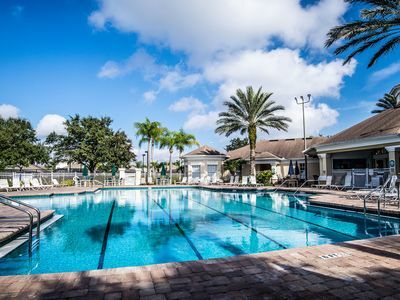 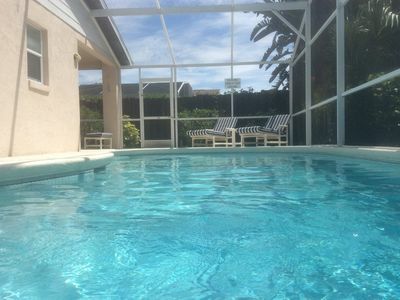 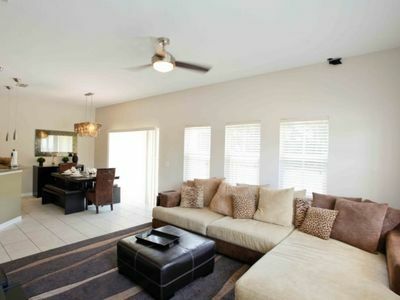 Book Sable Palms Villa in Windsor Palms Resort - be closer to Disney!